Few things bring us as much joy as a farm-fresh meal, but a rustic bouquet of freshly picked flowers on the table is one of them. Join our Flower Share this summer and receive a bouquet of cheerful blooms every week through the season (10 bouquets), ideal for decorating your home and sharing with friends. 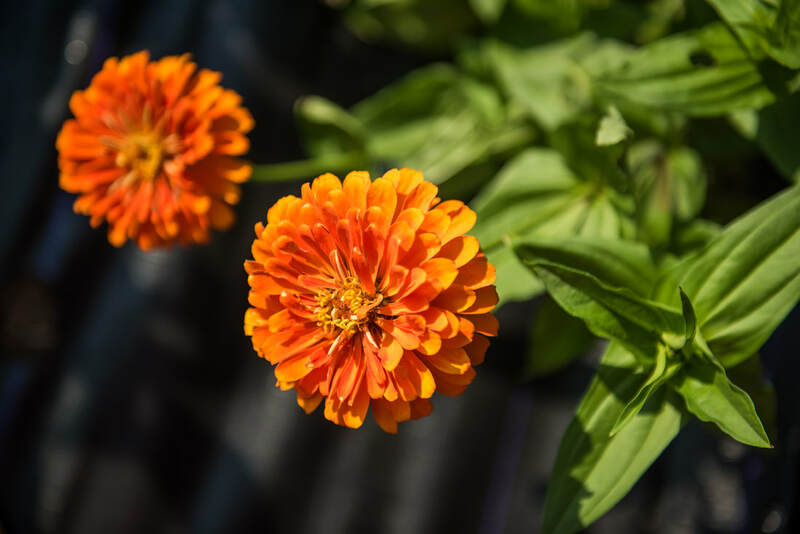 We have planted thousands and thousands of plants, and over 75 different varieties of flowers, in a rainbow of colors so each week will be unique. Farmer Henry has been growing flowers since he was one year old, and selling them through his own flower stand since the age of two. 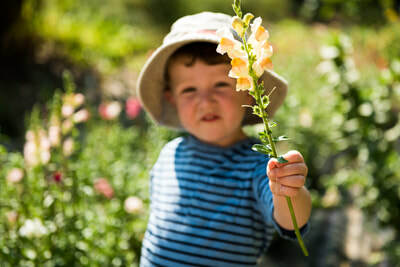 His quarter acre field boasts over 75 varieties of flowers which he plants from seed (or bulb or tuber) each spring, with the help of his mom, grandmother, and little sisters. The majority of his flowers are grown for his flower stand and the local community, but he also takes special orders for bouquets.